Take a tour during Walk-in Wednesday! No appointment needed. Meet school staff, ask questions, and find out how our great academic and enrichment programs will prepare your child for a lifetime of success! Oakside outperformed the local district for the last five years in a row. We never set limits on how much your child can achieve. At Oakside Scholars Charter Academy we create endless opportunities for your child to become their best. We shape instruction to build on the strengths and abilities of each child and make moral focus lessons part of every school day. As a result, our students thrive. At Oakside Scholars we create endless opportunities for your child to become their best. Oakside Scholars Charter Academy outperformed the local district for the last five years in a row. Are you seeking a "private" school education with the no-cost benefit of a public school? If so, you're in the right place. 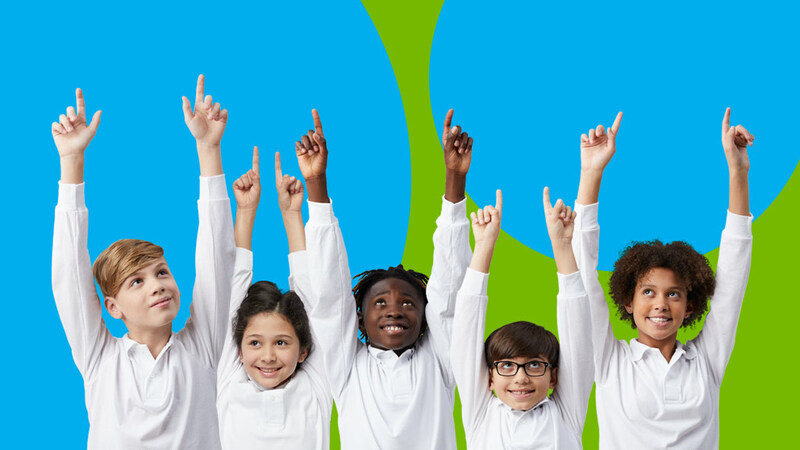 Oakside Scholars Charter Academy is a tuition-free public charter school open to all children who live in Michigan. 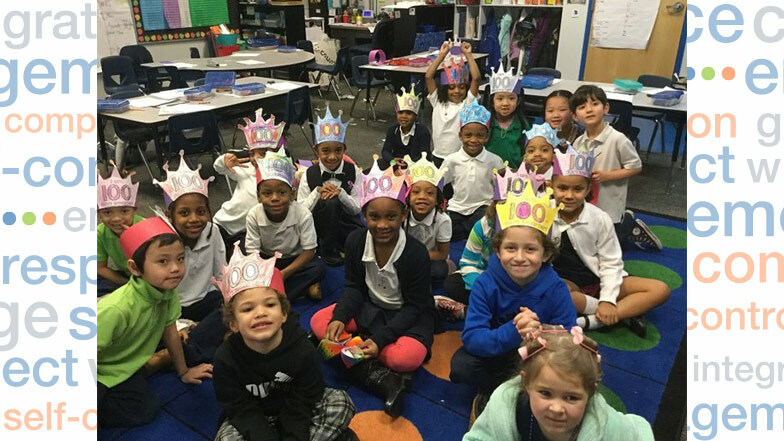 Oakside Scholars students celebrated 100 days of learning! Students and staff dressed up like 100-year old’s, counted 100 items, and enjoyed snacks and games throughout the day. Congratulations on 100 days of learning Oakside!